CORPUS CHRISTI, TX – On Tuesday, January 2, crews will begin picking up Hurricane Harvey debris in Area 8. 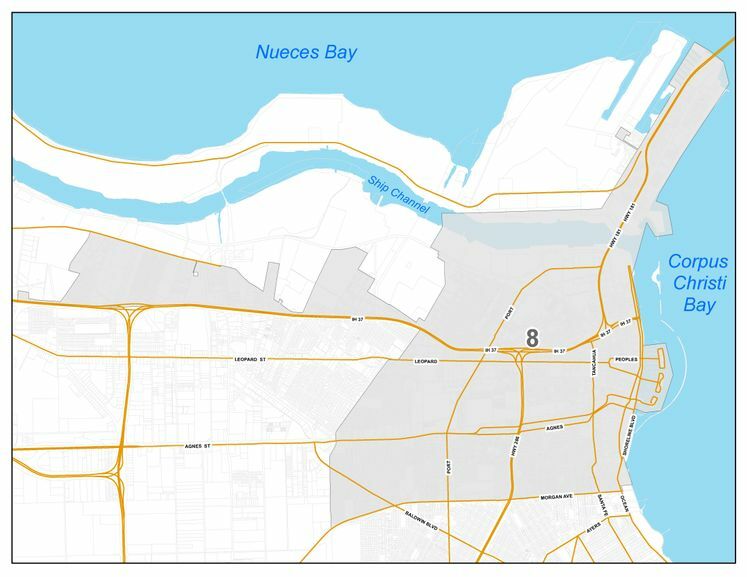 This area includes North Beach then is bounded by Shoreline Boulevard to Morgan Avenue, Old Robstown Road/Nueces Bay Boulevard to E. Navigation Boulevard. The collection area also extends north of Interstate 37 from Nueces Bay Boulevard to Corn Products Road. Citizens living in Area 8 must have debris set out by 7:00 a.m. Tuesday, January 2 for pickup. For media interviews, representatives can contact Solid Waste Services Program Outreach Coordinator Celina Y. Pulcher at (361) 826-1655 or by email at Celina@cctexas.com.